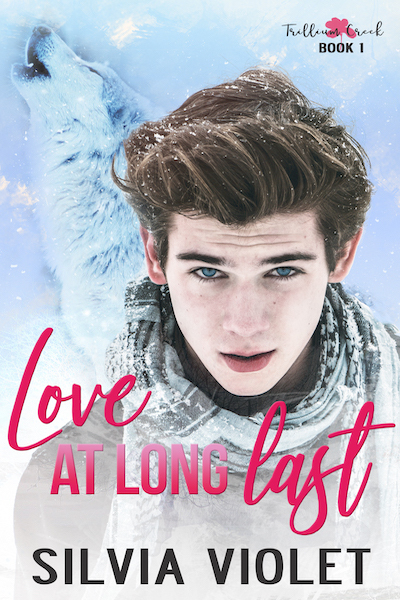 Love at Long Last is out now! Love at Long Last, the first book in my shifter mpreg series, Trillium Creek,is available now to purchase at Amazon and borrow through Kindle Unlimited! 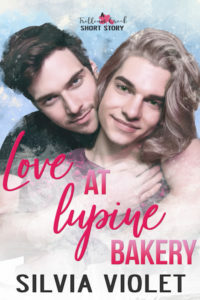 Love at Lupine Bakery is a prequel to Trillium Creek so grab it too if you haven’t already. Levi and Finn will continue to be part of the series. Finn is focused on continuing the success of his family’s bakery. Eventually, he’ll settle down with an alpha and start a family, but for now, he’s content to satisfy his needs with casual hook-ups. Then a gorgeous stranger walks into the bakery, and Finn’s whole world shifts. Levi’s father was a wolf shifter, but he was raised by his human mother and—like most hybrids—has never shown any wolf characteristics. That all changes when he enters Lupine Bakery and every instinct tells him the omega behind the counter is his.